*Free UPS Ground shipping for orders over $100 shipped within the contiguous United States. Free shipping does not apply to shipments to Hawaii or Alaska. Products not available for shipment to Canada. Nimbus Water Systems is pleased to announce a new, expanded list of certified contaminant reductions for the WaterMaker Five system! 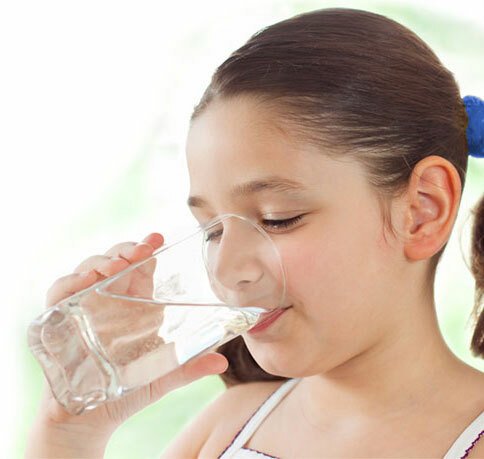 The WaterMaker Five reverse osmosis system has been certified to NSF/ANSI Standard 58 for reducing lead, fluoride, cysts, and more in your family's drinking water. All Nimbus products are manufactured in the U.S. and shipped direct from the Nimbus factory in Temecula, California. © 2018 Nimbus Water Systems. All Rights Reserved.